Khan: Any word on the Lumia 900 for ATT? Word on the sesame street is March 16th? Would you like to comment? Belfiore: The Lumia 900 is awesome.. any alleged tweet from me that says something different is fake. I’ve been using one for weeks and it rocks! 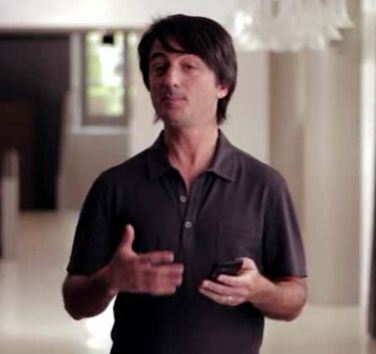 Belfiore: Any alleged FACEBOOK message from me that claims anything is wrong with Lumia 900 … also a fake. So there you have it, any news regarding Joe Belfiore alleging that there are problems with the Nokia Lumia 900 and that it has been delayed is completely false. Besides how can something be delayed if a release date has yet to be announced? The first rumored date was March 18th and with that come and gone we look to a date that as time goes on looks more and more like a possibility – April 8th. Nokia Teases October 22nd Announcement… Lumia 1520? Nokia Lumia 1520 to Launch September 26th? Written by: Hyde13 on March 19, 2012.